You might be a product based business, selling goods online or in a physical shop. Or, you’re a service based business delivering something that’s intangible but important. Regardless, the relationship you have with your customers is critical. ​You might be just starting out, and keen to grow your business. ​Or you’ve been running for a while, and things are going ok but you know there’s more opportunity out there. ​So you consider expanding your services. ​Post more. Pin more. Share more. ​But the growth is slow. Or non-existent. ​Here’s the thing. It’s not just about the doing. ​It’s also about the listening. And who do you need to listen to? ​Your customers can tell you what’s working, and what’s not. ​They can tell you what to start doing. Stop doing. And keep doing. ​Your customers can tell you how to grow your business. And help you deliver better customer experiences. But hang on, getting feedback from customers can be expensive, right? Time consuming? Or just plain uncomfortable. ​It doesn’t need to be. 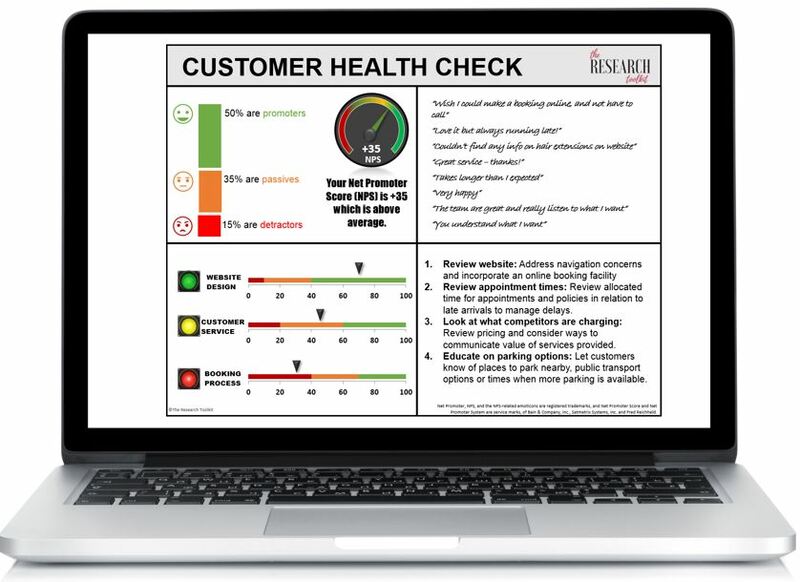 Customer experience metrics don’t have to be hard! How happy are your customers? 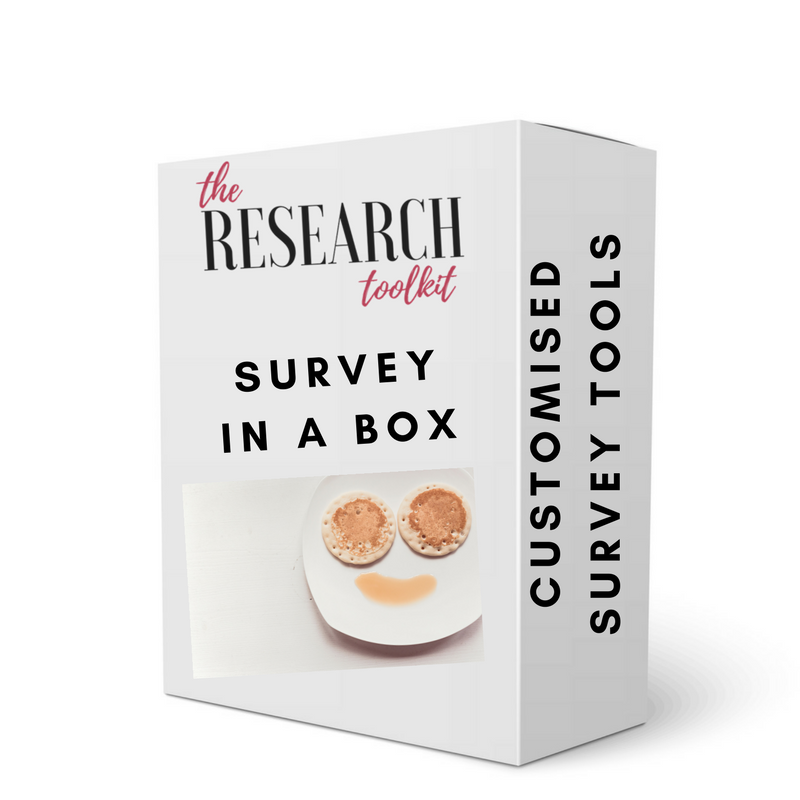 Easily find out with our Survey in a Box – customised for your type of business, it has everything you need to get customer feedback quickly and easily. 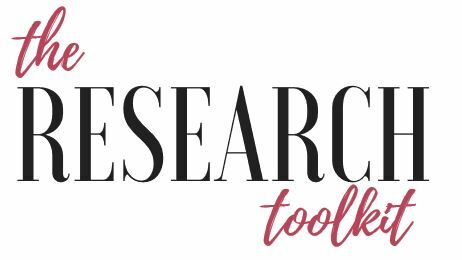 Got a survey written? We’ll give it a once over to make sure it gets you the insights you need. This is where we do most of it for you! 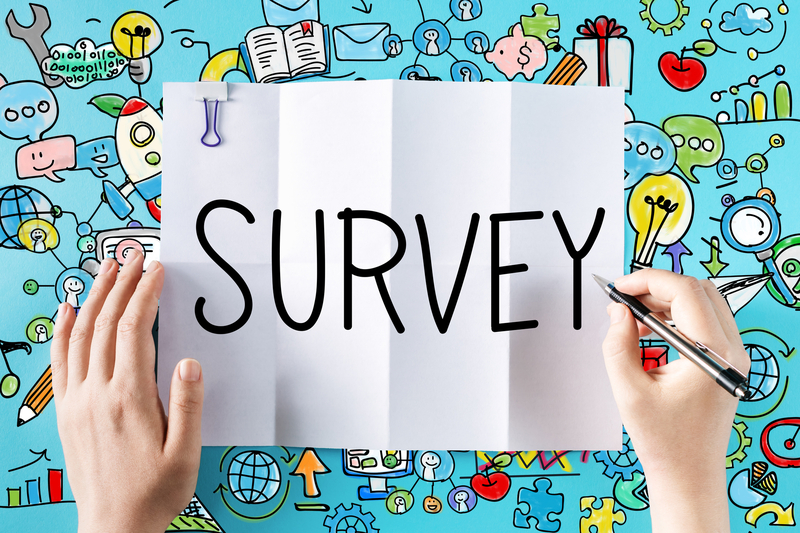 We’ll write a survey, program it and prepare a report with the findings. All you need to do is send it to your customers – too easy!